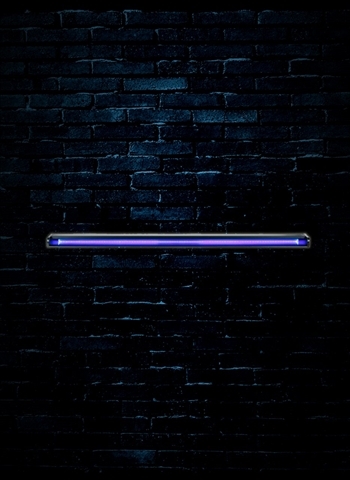 The Startec UVLED 48 is the next generation 4-foot black light fixture. It gives you the affordability and footprint of a traditional florescent black light tube and fixture but with the super long life of LED. This fixture is equipped with a UV tube with 96 0.3W SMD UV LEDs, produces a beam angle of 120-degrees, and is easy to operate with a simple On/Off switch. The LED is removable and may be replaced if needed. However, the tube is rated at a 50,000 hour life expectancy. The UVLED 48 requires little to no maintenance and is suitable for small stages, lounges and mobile productions. -Weight: 1.7 lbs. / 0.7 kgs.